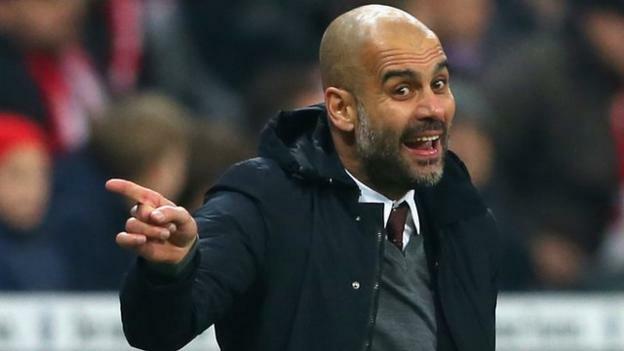 Has Guardiola arrival damaged Man City? With less than 5 Premier League matches remaining, clubs in the English league are giving it everything they have to collect as many points as possible and there are a few squads that have been performing superbly in these final few weeks. Winning the Premier League title in this season is out of the reach of Manchester City and this is a big blow for Manuel Pellegrini who is going through his last season as manager of the English club.